Sometimes, life hits you and your credit score hard. 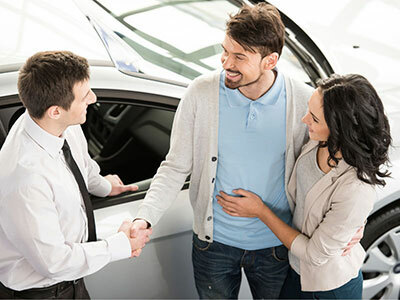 Every one of us at Best Rate Auto Sales understands that unpredictable events shouldn’t keep you from the car you want or need. To show you we’re serious, we will offer you a treat if we can’t get you approved for a bad credit car loan. You can look forward to no down payment on our high-quality vehicles, low rates and variable repayment terms, free maintenance for one year, and even weekly car washes. Don’t settle for a lackluster deal. Check out our application online or call to speak to a representative today. We strive to fit you with the right deal quickly so you don’t have to waste any more time waiting.